Also known as Lady's Glove. This introduced species from Europe is a biennial flower whose flowers typically develop in its second year. It requires a high amount of moisture and prefers full sunlight. The flowers bloom purple early in the summer and it is a popular source of nectar for bees due to its long, tubular flowers. 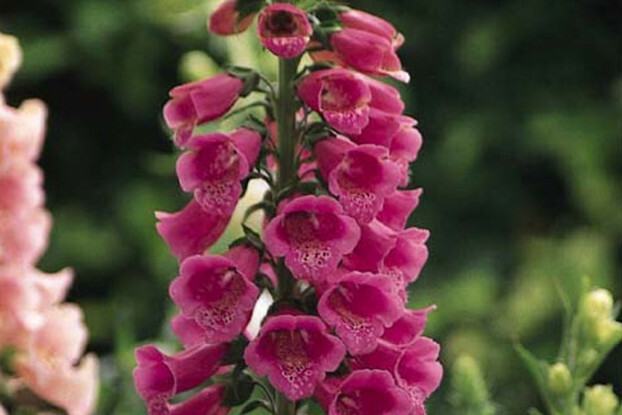 Purple Foxglove can grow quite tall, reaching heights up to four feet tall.